The bench, comprising of Justice Aftab Ahmed Gorar told the government to allow the family to meet Baloch for at least half to one-hour period. The deputy attorney general said in the hearing that the family members of the accused should submit an application at the attorney general’s office to obtain permission for the meeting. The court adjourned the hearing till February 27, instructing the petitioner to file a new petition for the trial. 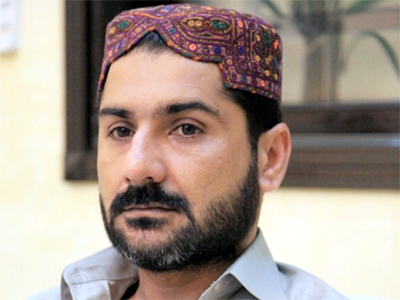 In the previous hearing, the government had submitted a response over the production orders for Uzair Baloch. Baloch’s mother’s lawyer had pleaded the court to allow Baloch to meet his mother and family members on humanitarian grounds.